I came across this book recently in July, when I was on a holiday in Los Angeles. What made me buy the book? It was the catchy title and the author Mindy Kaling. Mindy Kaling is an actress, comedian, writer and producer. I have been an avid fan of the sitcom The Office and I loved the character she played in it. She has also served as executive producer, writer and director of the sitcom. Later, she also wrote and produced the comedy series The Mindy Project. 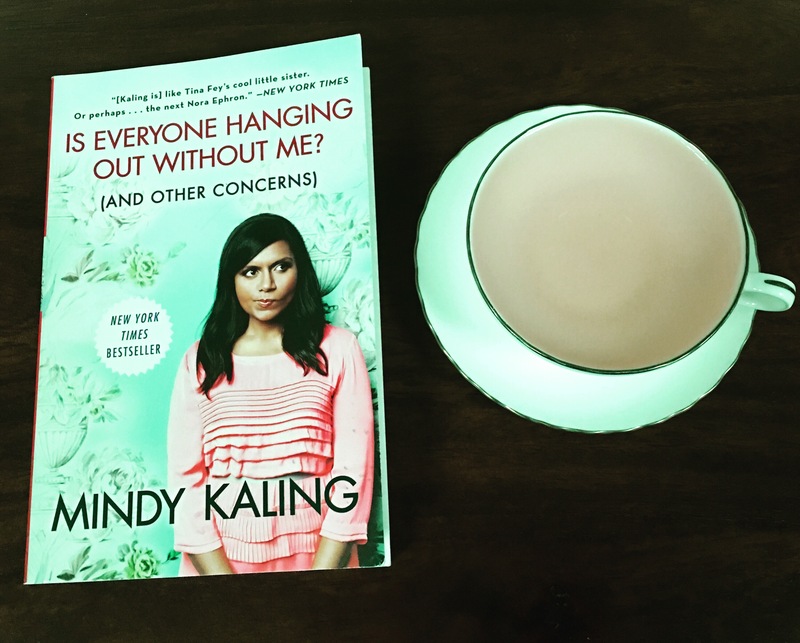 Mindy Kaling published this memoir in 2011. Is Everyone Hanging Out Without Me is a humorous and honest observation about her life. It has a collection of small stories or essays. The book is witty, realistic, light and easy read. I took less than three hours to finish this book. Once you start reading it, you will not want to put it down. It is very addictive and will bring a smile on your face while reading it. I had a good laugh reading it. The book covers her early life as the daughter of immigrant professionals to her writing and acting success and failure. She writes about childhood, friendship, heartache and Hollywood. To tell you honestly, I felt like I was sitting with my best friend and having a conversation, I didn’t feel like I was reading a book. Mindy, you want a new best friend…do yourself a favor and hop on a flight to Dubai. Haha, jokes apart : I wish Mindy Kaling was my best friend.